DAILY: Lap pool swimming at the YWCA at 19th and S Lewis. Swims, rides & runs are always subject to last minute changes. Check our Facebook events before heading out. MONDAYS: No scheduled group training. 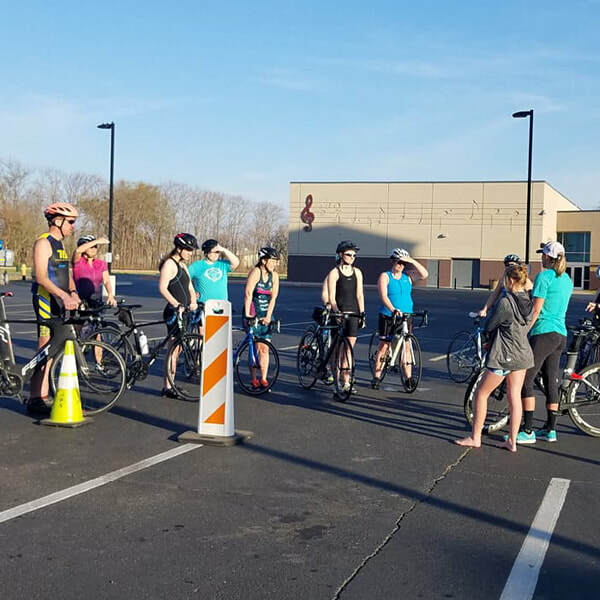 WEDNESDAYS: Wednesday night ride (WNR). FRIDAYS: Evening open water swim (OWS). SATURDAYS: No scheduled group training. SUNDAYS: Morning DoubleShot ride. Afternoon Open water swim (OWS). 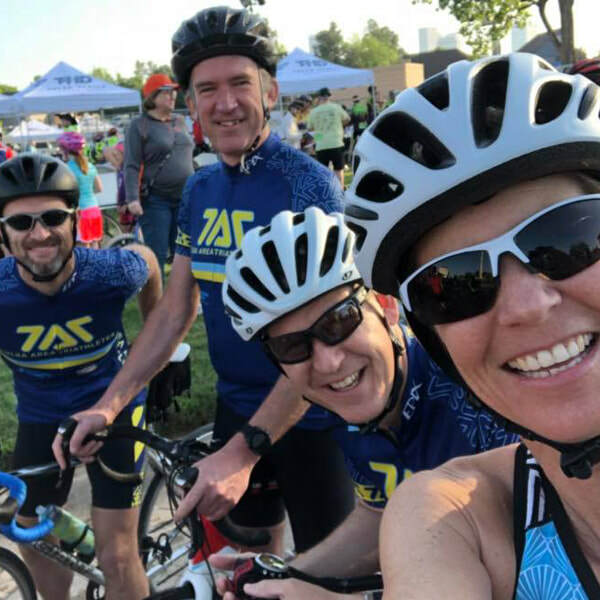 TAT hosts three regional, USAT-certified events suited for triathletes of all ages and abilities. APRIL: Spring Fever Sprint Triathlon. 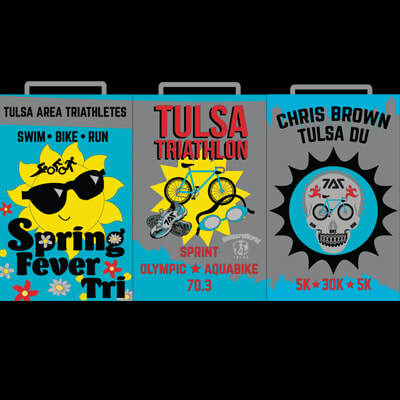 MAY: Tulsa Triathlon. Kids Sprint, Sprint, Olympic & 70.3.